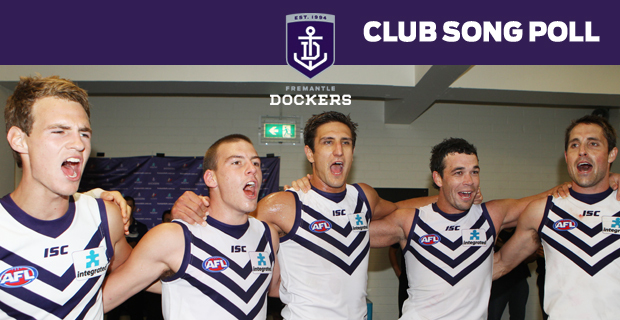 WHAT WE RECKON: A new song for Freo? Plz. A special public plea in an out-of-sessions edition of What We Reckon: The Chops At Home Guide to AFL Club Songs.